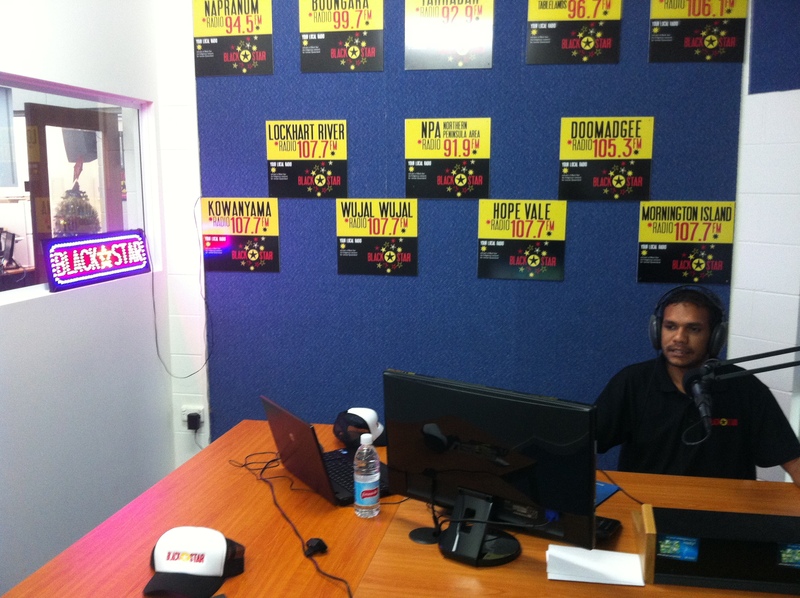 In a low key opening to a new era of Radio Broadcasting in Cape York, the Gulf Country and Western Queensland, QRAM launched the Black Star satellite service with a live breakfast show from the Hub centre in Cairns today. Breakfast will now be a permanent part of the overall programming beginning at 6AM-10AM daily Monday to Friday. QRAM and NG media in Western Australia are the last of the remote Indigenous hub centres to have dedicated satellite services and are now able to broadcast programs to and from the communities in their region. QRAM is in a unique position of having a broadband wide area network (WAN) and now also a satellite service, giving the QRAM network a 2 way highway with built in redundancy limiting the failure of the service. The Breakfast show is presented by Paul James and produced by Gilmore Johnson and will reach an estimated 35 towns and communities in remote Queensland. 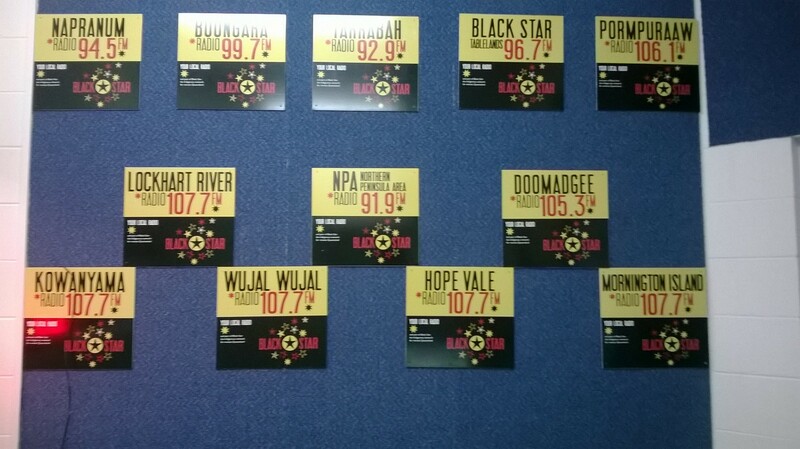 For most of these towns in the Cape and Gulf, Black Star is the only radio station and programming has to take account of all the listeners. 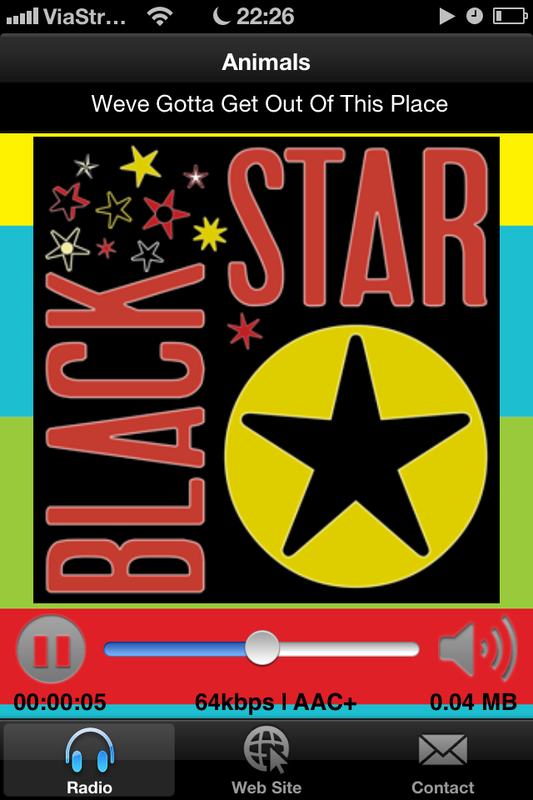 Black Star programming is professionally deliver is a quality service that is modern vibrant with up to date news weather, and also able to inform the listeners of regional emergencies. The satellite service on VAST has been a long time coming and is a combination of dedication and passion by the people involved in the establishment of the whole QRAM network. Including IBP for their funding support, the QRAM board, and a big thanks to Gerry Pyne, who designed the whole thing also thanks to Shane Gibson and other QRAM staff, volunteers and supporters.